In-state students whose families earn $125,000 or less will be eligible. 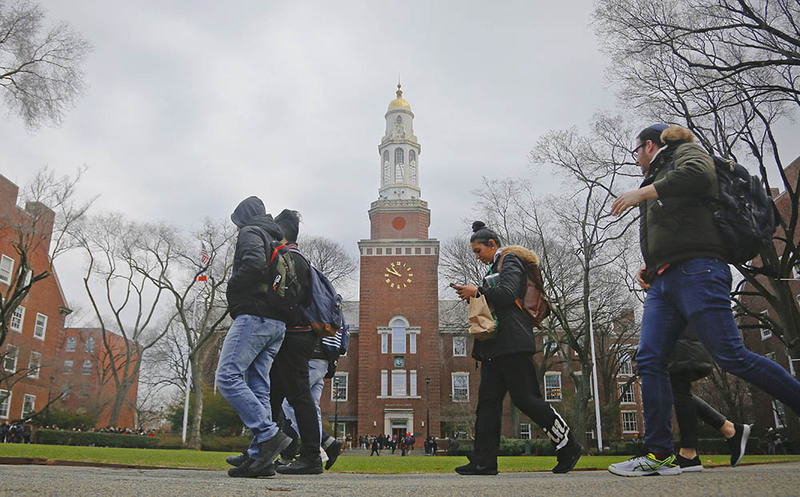 ALBANY, N.Y. — New York is set to make tuition at public colleges and universities free for middle-class students. The tuition initiative is part of a new state budget approved Sunday by the state Senate, a day after the Assembly approved it. Democratic Gov. Andrew Cuomo proposed the tuition plan, which will cost an estimated $163 million. In-state students whose families earn $125,000 or less will be eligible. Cuomo says the idea is to provide new economic opportunities for New Yorkers by making college more affordable. The budget was due by April 1, but passage was delayed by difficulties in negotiations.